The Court of Appeal has decided that employers must increase holiday pay to reflect the commission earned by the worker. This is the latest development in a long-running saga involving a British Gas employee and it means that employers should now consider two things: whether their pay practices fall within the scope of this judgment and what their potential exposure to back payments are. The employee involved was a salesman whose pay was made up of 60% commission. He was paid only basic pay when he took annual leave and so brought a claim to Employment Tribunal asking them to find that his holiday pay should be increased to reflect the commission he earned. The claim ended up at the European Court of Justice who said that the Working Time Directive (the piece of European Law that our Working Time Regulations 1998 is based on) says that holiday pay should include an element to reflect commission earned. This then created a further question for the British courts to determine—do the Working Time Regulations in their current form properly carry the same message that the Working Time Directive contains about commission? The British Employment Tribunal then decided that some wording should be notionally added to the Working Time Regulations to ensure that they carried the message that commission should be included in holiday pay. This was then appealed by British Gas Trading to the Employment Appeal Tribunal but they agreed with the Employment Tribunal. British Gas Trading appealed again, this time to the Court of Appeal. The Court of Appeal has, too, found that the Employment Tribunal was right to add the wording it did. This gives greater strength to the argument that employers should increase holiday pay to reflect commission by calculating an average of pay recently earned by the worker. However, the increase would apply only to the first four weeks of annual leave in a leave year, and would only include certain payments; not all payments that an employer labels as ‘commission’ would need to be considered. Only those payments attributable to the worker’s individual performance would need to be factored in; this would not include commission for team performance, nor department or company performance. To calculate holiday pay in this new way, employers should obtain an average of pay including commission over a set period of time. The Regulations say that that period is the 12 weeks running up to the annual leave taken. 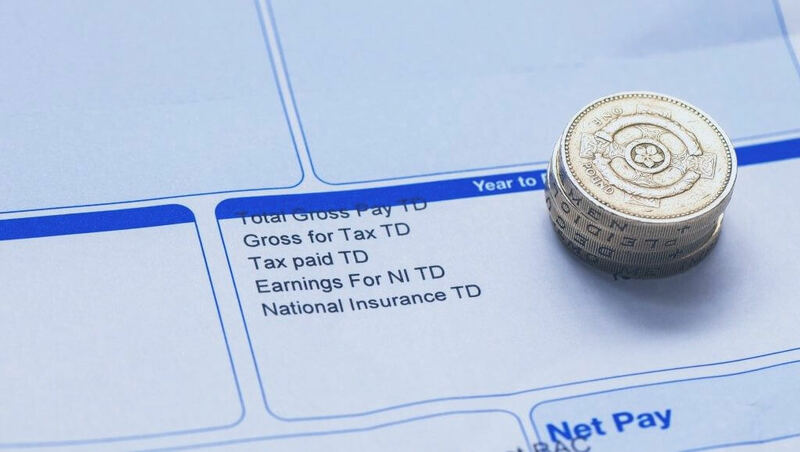 Whilst this may be appropriate for those who have the ability to earn commission in every pay packet, it may not be for those whose commission is paid out at less regular intervals i.e. once or twice a year. This is bound to be the focus of future court cases. This is a complicated area of law and we urge employers to contact the Peninsula Advice Service so that we can apply the judgment to your specific circumstances and guide you through your options.